ashlee nicole spills | blog: New Video | KiD CuDi. Check out the alternate version of KiD CuDi's video for his latest single, "Pursuit of Happiness," from his debut album Man On The Moon. 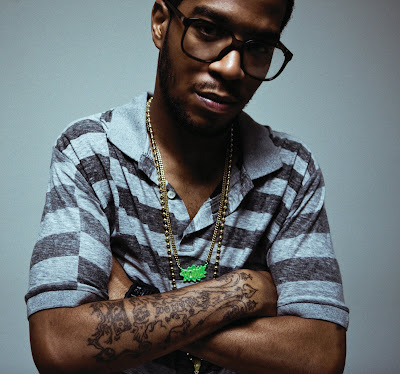 Cudi rulez -- his album is amazing -- this man has a bright future ahead of him! oh and as far as the video goes -- love it. very creative. who's behind it?